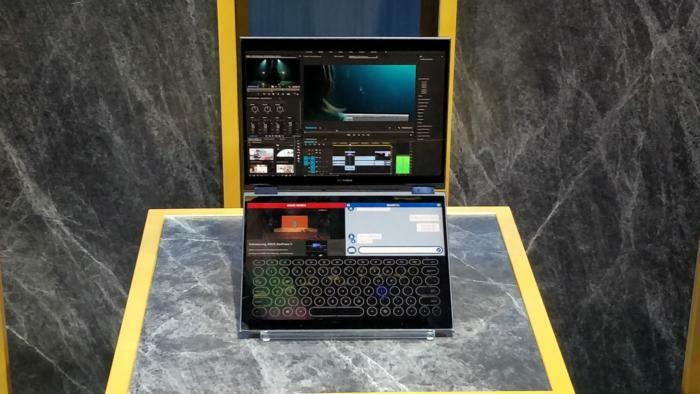 Notebooks and Chromebooks are poised to take advantage of the Project Athena spec, which will guide premium laptop designs from top PC makers (and Google!) over the next few years. A little less than eight years ago Intel helped usher in the era of thin-and-light notebook PCs, then called ultrabooks. 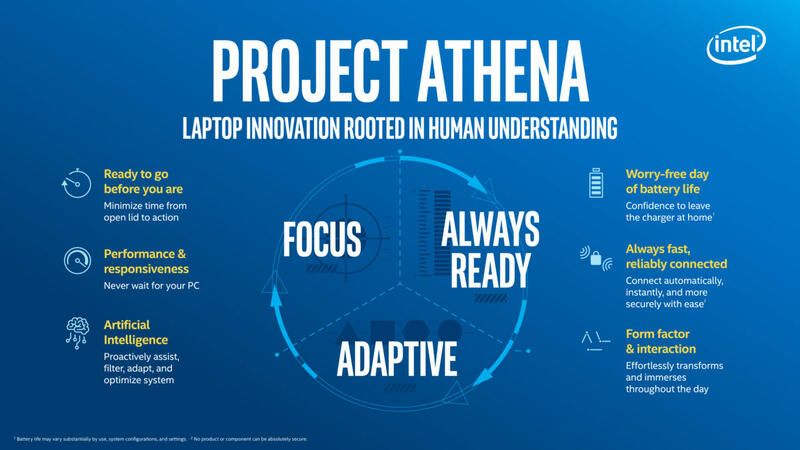 Now, Intel and a number of its partners are ready to take the ultrabook to the next level with “Project Athena,” in a multi-year roadmap they’re unveiling here at CES. Ultrabooks debuted in 2011, arguably as a response to the incredibly slim Macbook Air that Apple CEO Steve Jobs was then pulling out of manila envelopes. But don’t think that Project Athena will go even thinner. According to Josh Newman, the general manager of mobile innovation segments for Intel, Athena’s goal is for PC makers to deliver improved performance and battery life (20 hours!) in what he called an already “thin enough” form factor. Project Athena hardware is currently exclusive to Intel’s processors. 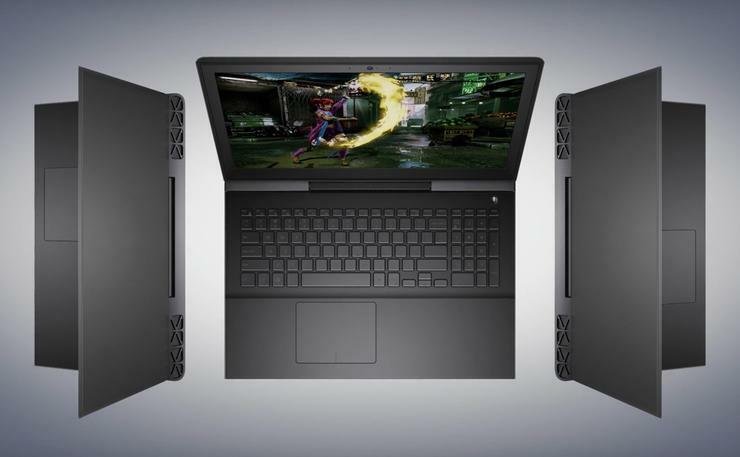 But with Athena, Intel’s adopting a collaborative approach that breaks from the original ultrabook. Remember, Intel originally launched an ultra-low voltage version of the 2nd-gen Intel Core processors, then the ultrabook platform. And yes, some of the first Athena notebooks debuting in 2019 will be based on “Ice Lake,” the 10nm architecture that Intel will also be formally debuting at CES. (Thunderbolt 3, Wi-Fi 6, and Gen 11 graphics will all make an appearance.) Ice Lake is based on the Sunny Cove architecture, Newman confirmed, expected to bring with it significant performance improvements. Though the HP Spectre Folio wasn’t explicitly described as a Project Athena device, it’s representative of the collaboration between Intel and its PC partners. But Project Athena isn’t specifically designed for Ice Lake. Instead, it’s built for the ongoing generations of Intel low-power U- and Y-series processors. They’re being designed into specific PC platforms through partnerships with Intel engineers and members of the PC design teams. 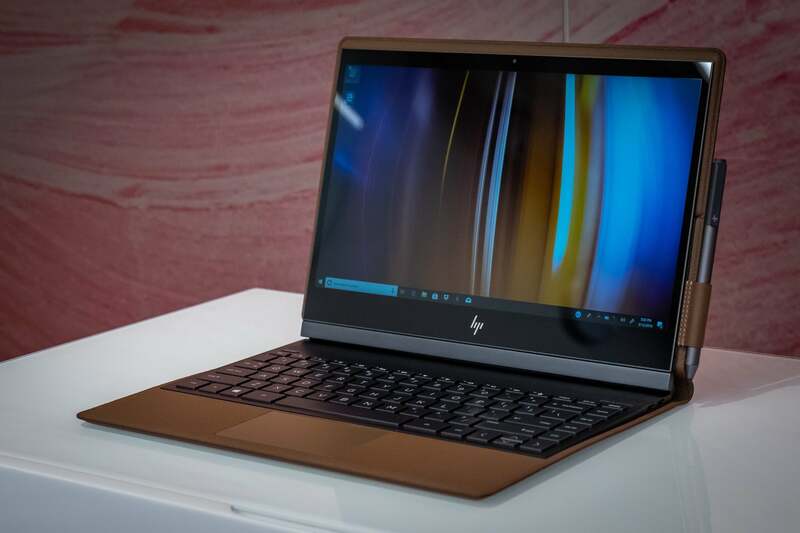 And if that sounds familiar, it should: the HP Spectre Folio was also engineered collaboratively, and you’ll see the same partnerships extended to other premium designs across the industry. There’s even a “Project Athena” certification process, though that will eventually adopt a more formal brand name. Intel and its partners already have a plan in place for Athena devices, along with some early numbers and specs to guide their development. One example: the company has ruled out laptops 9mm and thinner, since they don’t offer the volume to include a sizeable battery. Laptop designs with fans can be 15mm thick, and so on. But the goals of Project Athena are much more holistic in nature. The ability to focus isn’t just a Project Athena watchword. “Focus” was one of the key messages that Microsoft chief product officer Panos Panay emphasized during the October launch of the Surface Pro 6 and Surface Laptop 2. Performance/responsiveness: Intel’s traditional wheelhouse. But Newman said that Intel isn’t thinking about how fast the CPU accomplishes a single task, but how responsive the laptop is with multiple files and applications open simultaneously. The goal is to “get rid of the spinning circle” in Windows, and the “beach ball” within Macs. AI: The goal here, Newman explained, is less about digital assistants than for your laptop to intelligently help you focus, by quietly opening up other, related files when you’ve selected a spreadsheet, for example, or filtering out external distractions. Though Newman didn’t specifically identify Microsoft here, these tasks sound very much what that company is trying to accomplish with features like Timeline, Microsoft Search, and Focus Assist that have been quietly added to Windows and Office over time. 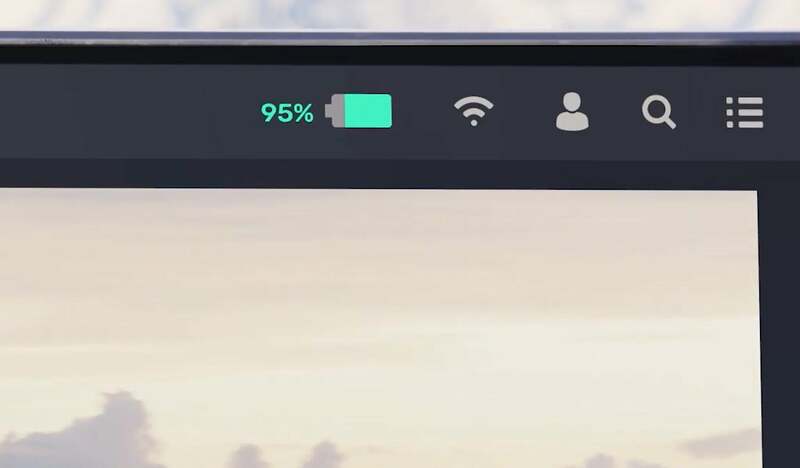 Battery life: Newman never mentioned Qualcomm once, but Intel has to have Qualcomm and its power-sipping Snapdragon 8cx chip in its mirrors. Again, though, this isn’t just about minimizing CPU power. “It’s about best-known configurations, working with the ecosystem on the lowest-power components, putting these together in the best recipes to maximize battery life in real-world user scenarios,” Newman said. Expect to see more emphasis on Intel’s collaborative work in 1-watt display panels, Newman said, along with undisclosed improvements in battery technology. All of these low-power components, put together, will combine to form the “recipes” Newman’s describing. One metric that Qualcomm and Intel may end up adjusting is exactly how battery life is measured. No user’s computing experience is exactly alike, and a day of using a notebook at a university or at a sales conference is much different than editing video back at your desk. Video rundown tests, though simple and effective, may be replaced with something else. 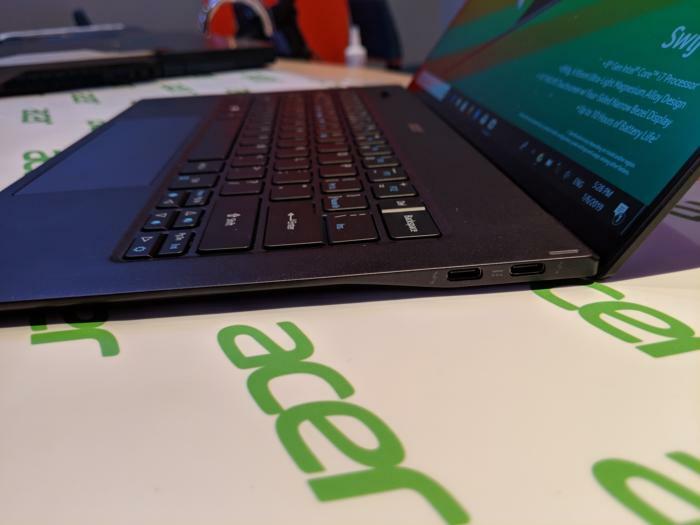 Remember, the message behind the Intel “Whiskey Lake” processors powering many notebooks here at CES is connectivity, not just performance. Connectivity: Intel and its partners continue to plan for “simple, automatic, secure connections,” Newman said: Gigabit Wi-Fi and Wi-Fi 6, with 4G LTE transitioning to 5G over the long term. 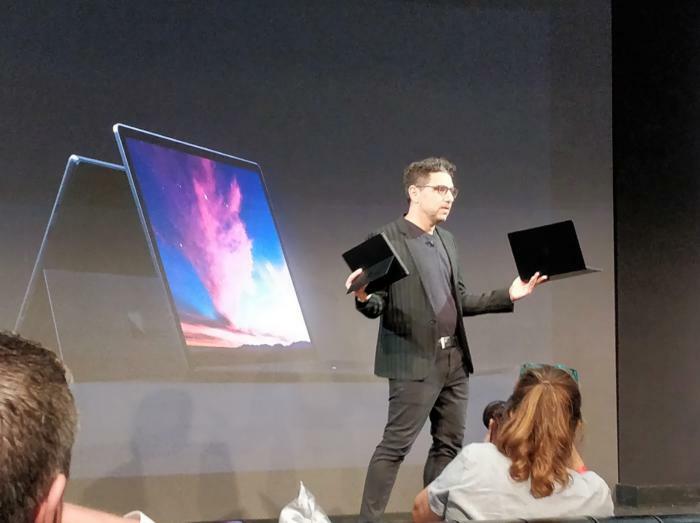 Form factor: Intel and its partners don’t plan on radically redesigning the PC with much beyond the 2-in-1 and clamshell designs already on the market, Newman said. Nor do they envision making Athena notebooks any thinner than today’s thin-and-light PCs. But they do imagine that the footprint will shrink, trimming bezels so that a laptop’s base may shrink without reducing screen size, for example. The keys here are minimizing weight and also, somewhat oddly, skin temperature. Clearly, “laptops” are still in vogue. In the future, though, the sky’s the limit. 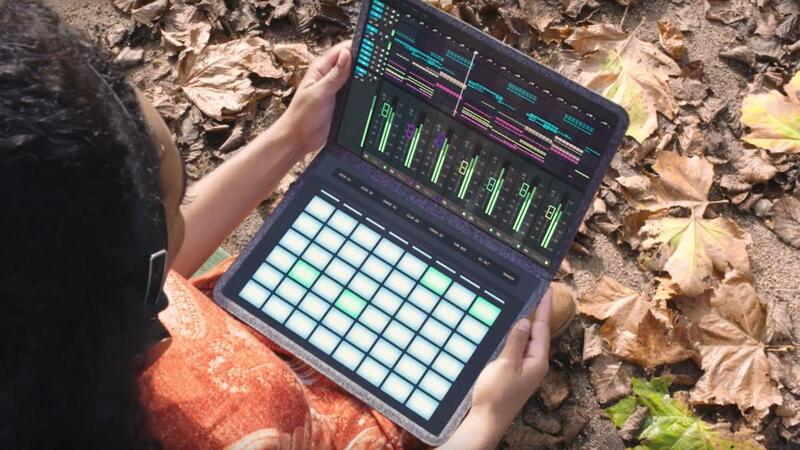 Newman specifically mentioned that dual-display devices like its own ”Tiger Rapids” prototype or the Asus Project Precog, as well as devices with foldable displays, may be featured in future iterations of Athena hardware. Dual-screen displays like the Asus Project Precog remain in the prototype stage for now. But who knows what the future holds? As part of the Innovation Excellence Program that helped deliver the HP Spectre Folio, Intel will assist its partners with whitepapers, reference designs, technical documents, and other IP, Newman said. While Intel expects that the “Athena” designs will begin as premium products, Newman said Intel hopes that they’ll diffuse outward to more mainstream products from more “white box” PC makers. “We expect that, over time, not just to hit our north star of Project Athena designs, but also improving the experience of all laptops in the market, which is very similar to the experience we observed with the ultrabook,” Newman said. While we don’t know what the first Athena devices will look like, or what they’ll be called, Newman revealed some of the common features and design goals for 2019 Athena hardware, which Intel will likely begin sharing at CES. First, all Athena hardware will weigh less than three pounds, though that doesn’t sound like it’s etched in stone. Newman said that Intel and its partners are more concerned about the right mix of battery life rather than anything else. Intel also hasn’t released any guidelines for an Athena PC’s physical dimensions. Some (not all) of the Athena hardware will also use Intel’s Ice Lake mobile processors. Incredibly thin designs like the new Acer Swift 7 (2019) may not be Athena-certified, if they don’t meet the minimum battery life goals. But USB-C and Thunderbolt look to be part of the PC platform for years to come. Battery life is also expected to improve from year to year across all of the Athena designs. But the final battery life target hasn’t been set, as Newman said that the Athena engineers are still determining the proper mix of foreground and background tasks and workloads, “real-world” screen brightness of 250 to 300 nits, and other factors. That work will be completed in the next month or so, he said. That may mean that Athena hardware ships with a rated battery life of 20 hours and more in terms of video playback, as PCWorld tests. “But what we’re really focused on is what is the right metric for what users do in their typical configurations, which is really new,” Newman said. All Athena hardware will include USB-C charging, including fast charging. It appears, fortunately, that the days of proprietary PC chargers will slowly fade away over time. In terms of connectivity, every Athena laptop will have at least one Thunderbolt 3 port, and Gigabit Wi-Fi. Some devices will include 4G LTE as well. In certain cases, Newman said that Intel is working with PC makers to enable simple phone-tethering solutions. 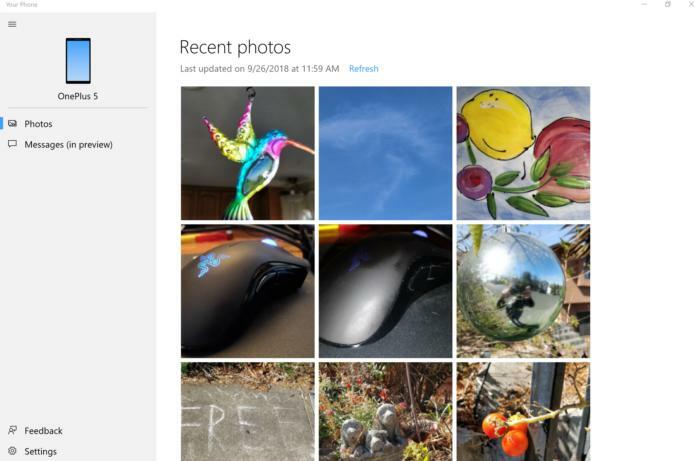 That may go beyond just connectivity, as Newman highlighted built-in Windows apps like Windows 10’s own Your Phone app or Dell Mobile Connect. Connectivity will also extend to Connected Modern Standby, which will leave the Athena hardware in a connected state even when in sleep mode. Likewise, all Athena Chromebooks will support what Google calls “Lucid Sleep,” which also places them in a connected mode when in a suspended state. Connecting the phone and the PC appears to be a goal of Project Athena. This is Windows 10’s Your Phone app, part of the Windows 10 October 2018 Update. Performance and responsiveness is at the heart of the 2019 Project Athena hardware, Newman said. “And we want to maintain that performance when they run on battery,” he added. There’s a great deal more that Newman, Intel and its partners left unsaid—namely, that the world is evolving into a place where the other major mobile platform, the smartphone, has threatened the throne of the personal computer for years. But after PC sales began falling—and alarm bells began sounding—through much of 2016, the PC market began showing signs of life and even renewed growth during the end of 2017 and into 2018. A PC which is going to survive, and maybe even thrive, will require continuous innovation. Is this what you'll be working on in a few years? That means championing the PC, whoever makes it. “We know the PC and believe deeply that the PC is where people go to get things done that matter the most to them,” Newman said. Athena will be the next phase in the mobile PC’s evolution.